At Dr. William Rodriguez & Associates, we know that a lost tooth is nothing to smile about. That’s why we’re proud to offer the CAMLOG® Implant System to restore your smile. 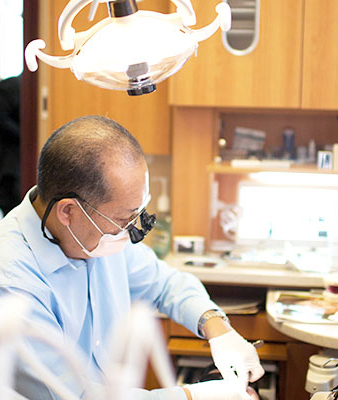 Implant dentistry replaces missing teeth with an artificial tooth root and crown that matches the look and feel of your original teeth. Missing teeth can often make it difficult to laugh, speak, smile, eat and even kiss. 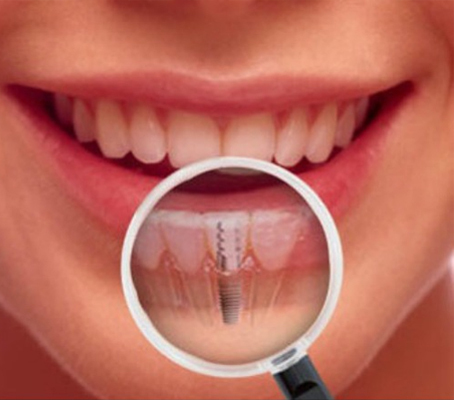 Dental implants restore your teeth and bring with them a higher quality of life. The CAMLOG Implant System is the result of many years of research and experience with dental implants. 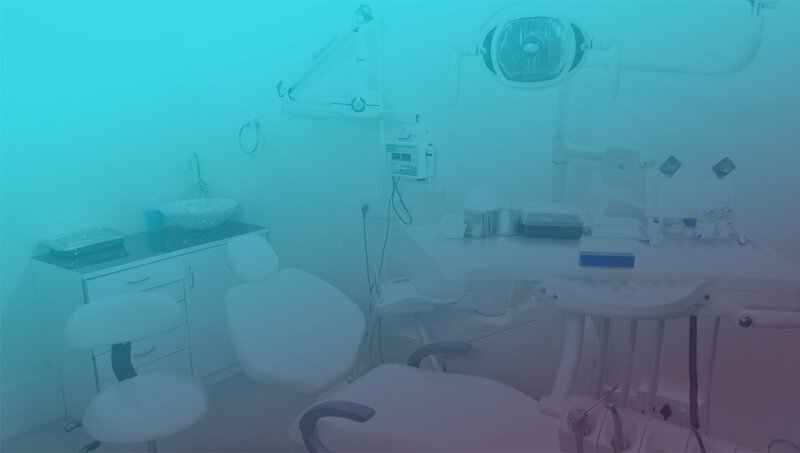 The entire process takes place under local anesthesia. CAMLOG implants are made of medical-grade titanium, a tissue-friendly material that has seen proven use in medical applications, and is not known to cause allergic reactions.